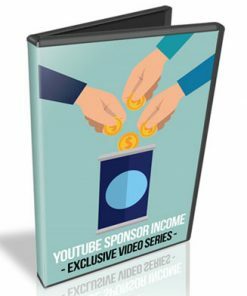 Million Youtube Subscribers PLR Videos is your easy content rich video product you can use for your blog or website, email marketing and private label rights. 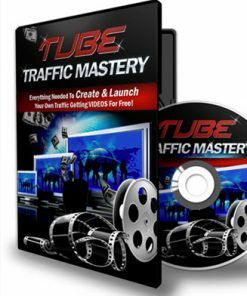 Like I need to tell you how big Youtube is and how many marketers would love to tap into that enormous traffic monster. 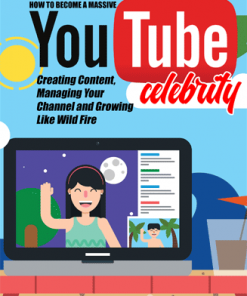 Here is your opportunity to dish out some useful information to help marketers build an audience on youtube. Plus, it’s the best time to promote related products and services. 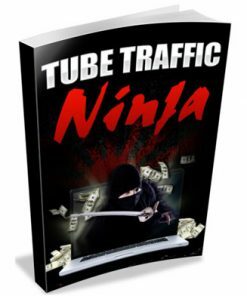 You could post the videos on your website or blog to gain traffic. Use them as content link in your emails. It would also make great content for a membership site to keep your members happily paying you each and every month. 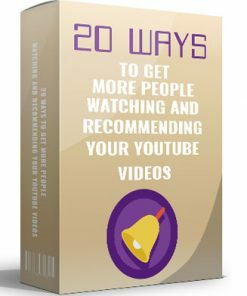 Video #2 – How to Get Your First 100 Subscribers. The important aspects to getting views and more. Length: 04:17 min. 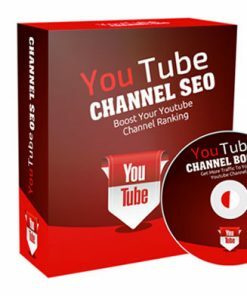 Video #3 – How To Get To 1000 Subscribers – How to use youtube to grow your subs. Length: 01:46. min. 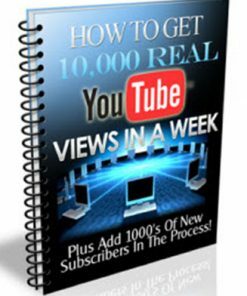 Video #4 – How To Get 100,000 subscribers– while not easy, it is achievable. Length: 02:19 min. 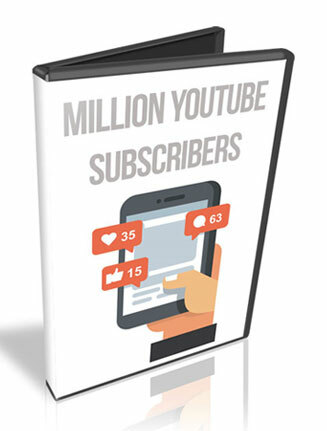 Video #5 – Getting To 1 Million Subscribers – And how To get help to do it. Length: 03:15 min. 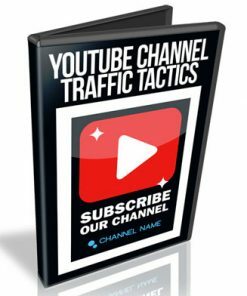 Video #6 – Unorthodox Methods Of Getting Subscribers – Some different but usable ways to get more subs. Length: 02:45 min. You’ll also be getting a brand new ecover we crafted completely from scratch just for this product. It is something you won’t find anywhere else but here, so grab your copy now to have the exclusive. We also included the PSD for the new cover in both flat and 3D, so you can change, edit or brand the cover as you want or need. Package comes with 5 ready to use 3D covers.